weekend recap and happy memorial day! We had quite the productive weekend though. D spent the weekend tilling up our yard and attempting to rake it flat to seed bermuda grass… plus sectioning off our new beds. Elliot and I ran some errands [Earth Fare and a kid shoe store] and spent the rest of the weekend prepping for our 30 day clean eating extravaganza that kicks off today. Elliot sipped tea while I prepped food for the week. Elliot: Violently shakes head no. 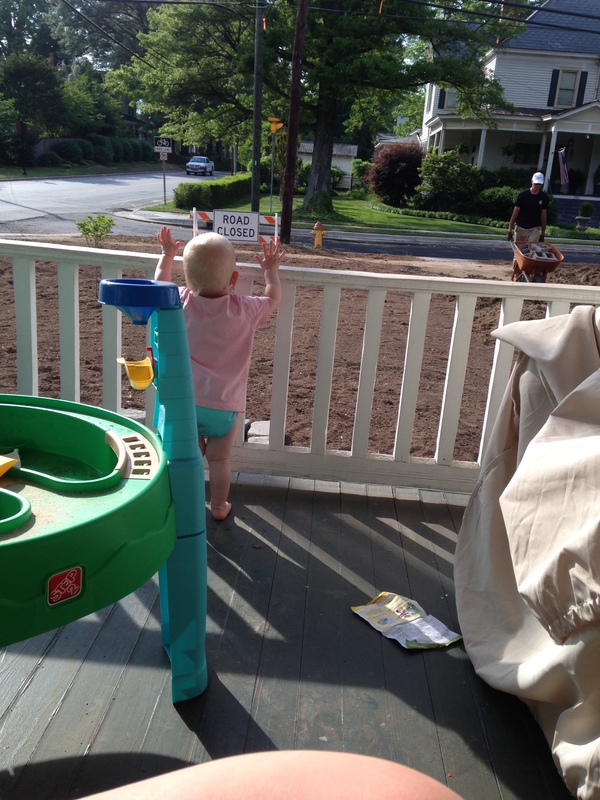 Waving at dada and our wasteland of a yard with no grass [also playing with the sand/water table AKA putting water on her head]. On Thursday night, E and I flew to Florida to visit GG (Grandma Gale) and catch up with D.
Flying with a one year old alone is insane. Check a bag when attempting this. Elliot was actually very good and slept most of the way, but it was still exhausting. The rest of the weekend was low key. It involved the following things: a pineapple pina colada, drinking out of big girl cups, carrying a purse, and climbing lots of stairs. E also practiced her tricks (saying “ay yai yai” and fake coughing). D has been traveling all week [work conference]. That means I’ve spent a lot of time on the interwebs. domino posted a list of some crazy inspirational design blogs. Mother launched recently and it is so great. I am obsessed. On a similar note, The Glow features some of the most inspirational mommies ever. Elliot and I are flying to Florida tonight to see D and grandma Gale. Bless it. Great weekend. Mondays are terrible. We packed up the car and headed for the beach on Friday after work. 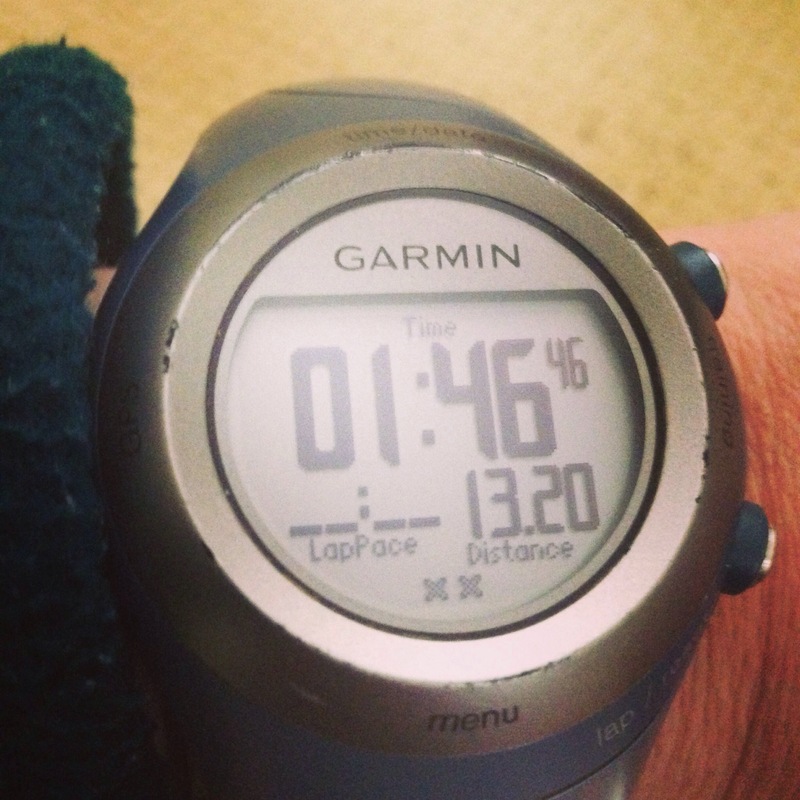 I ran the Oak Island half marathon on Saturday morning and finished 3rd overall female. The weather was beautiful although the warmth did make the race more challenging. The rest of the weekend was pretty hilarious with Elliot’s antics. 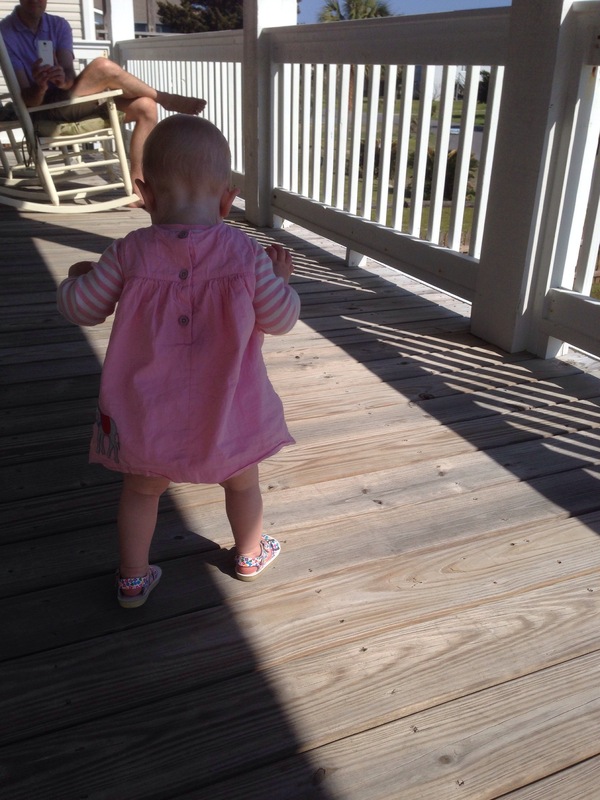 She finally started taking steps on her own. And dancing. 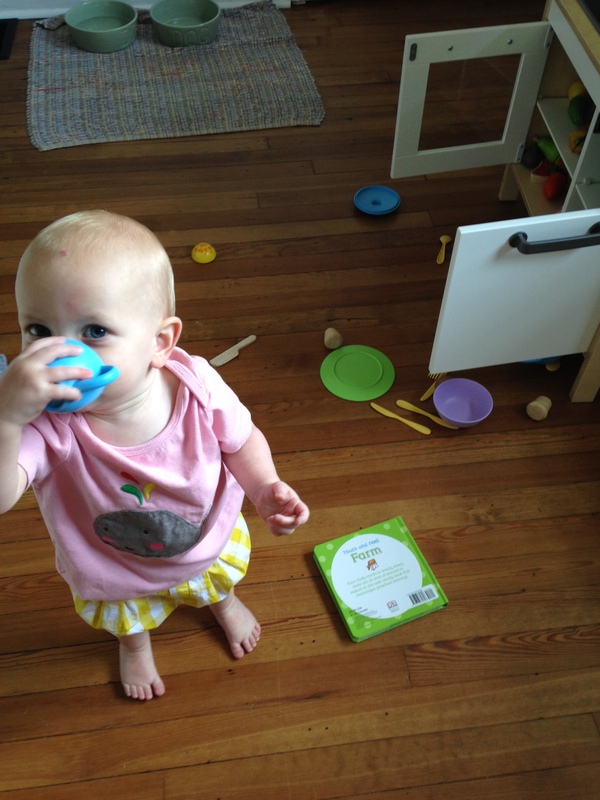 She has also been doing baby sign language like crazy… she says “milk” when she wants to nurse and she uses “more” for lots of things. It’s so cute, it kills me. We should probably learn more signs though. 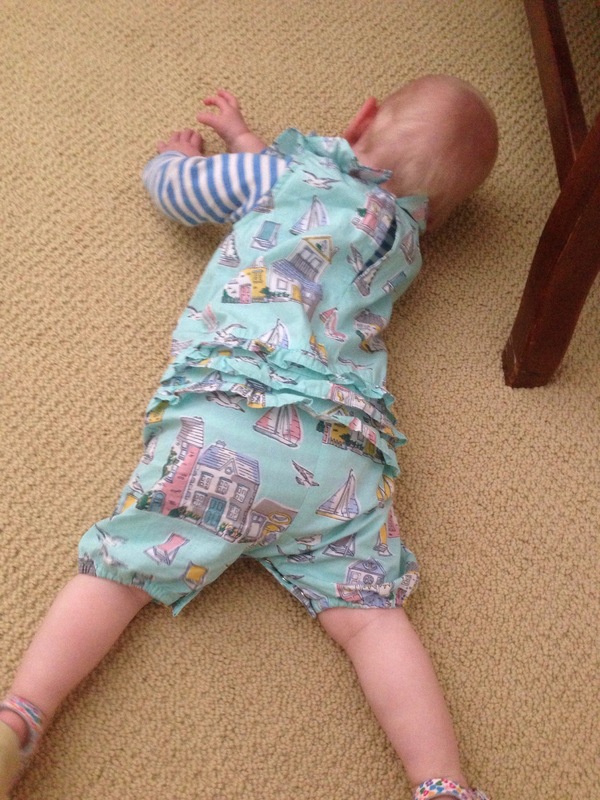 Elliot also has these tantrums, which are unbelievably funny. One more photo for good measure. 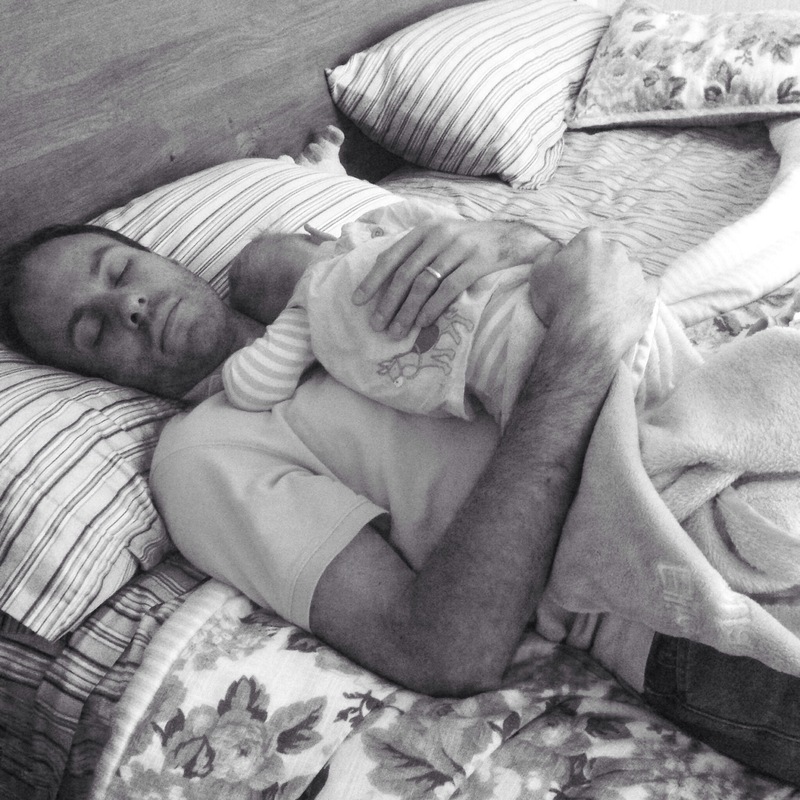 Elliot and D napping. This photo kills me with the little bit of Elliot’s hair sticking up. Poor baldy. We made it back to Mooresville last night in time for a quick trip to Earth Fare to prep for the week. It’s going to be a busy one. I wouldn’t exactly call this blog “back”. I will say that spring is in the air, and I am more inspired than I have been in a long time. I want to freshen things up in the house and tackle some lingering LARGE projects like Elliot’s bathroom. There is a possibility I will post about it. D, Elliot, and I are on Society Social’s blog today… with a few AMAZING photos of our home. All photos by Lawrence Te. 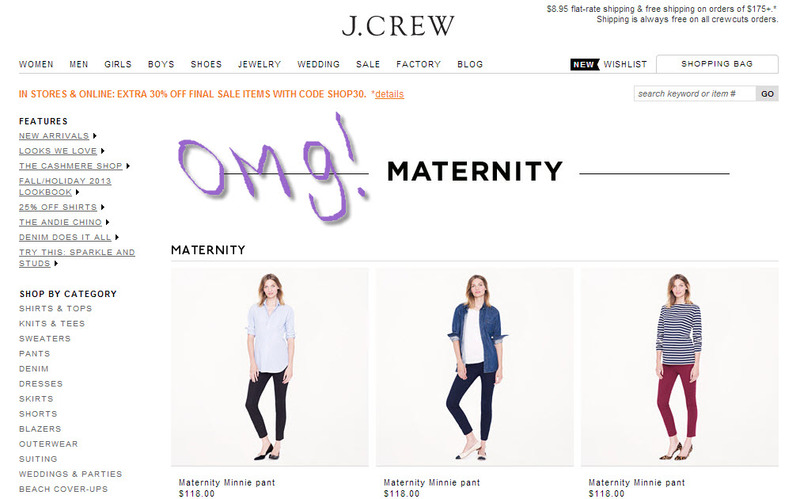 J Crew started a maternity line. 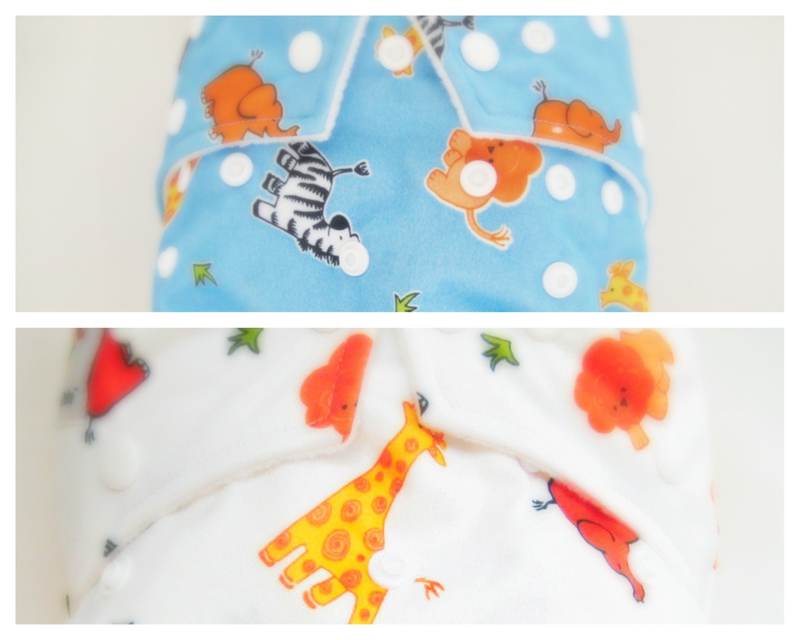 We bought 2 Kawaii overnight cloth diapers for Elliot at The Baby Grocery Store last weekend. I LOVE them. They are huge, but don’t leak even though we don’t change her at night. 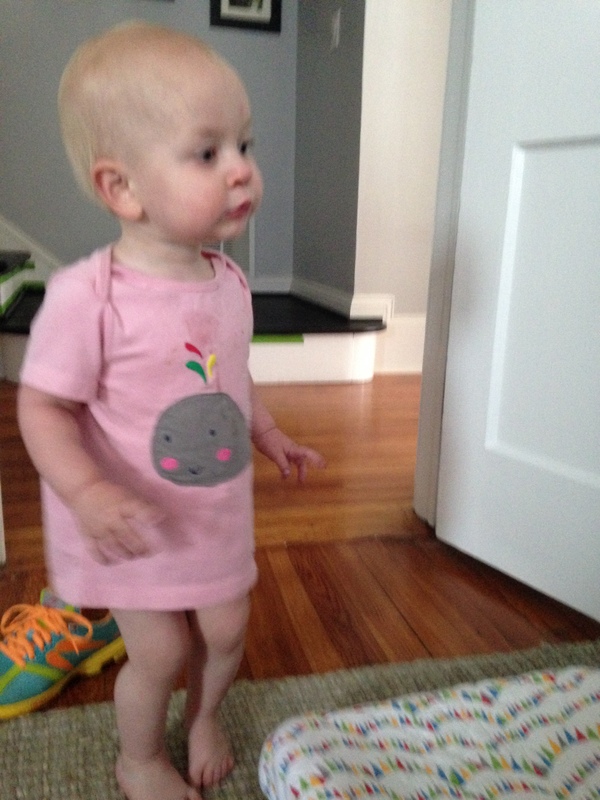 Plus, Elliot really likes the designs. Only $14. Encapsulated a placenta with Jereka yesterday. Why does doing this make me want another baby?! I think it’s the placenta dust. Or the tiny wrinkly babies. I really want need to do some work around the house. Move the campaign dresser in the living room up to a guest room, paint some night stands for the other guest room… when am I going to have time for this? D built raised garden beds for me for Mother’s Day. I still haven’t planted anything. Must get transplants for fall garden. Broccoli, brussels sprouts, kale, carrots… maybe some other lettuces. 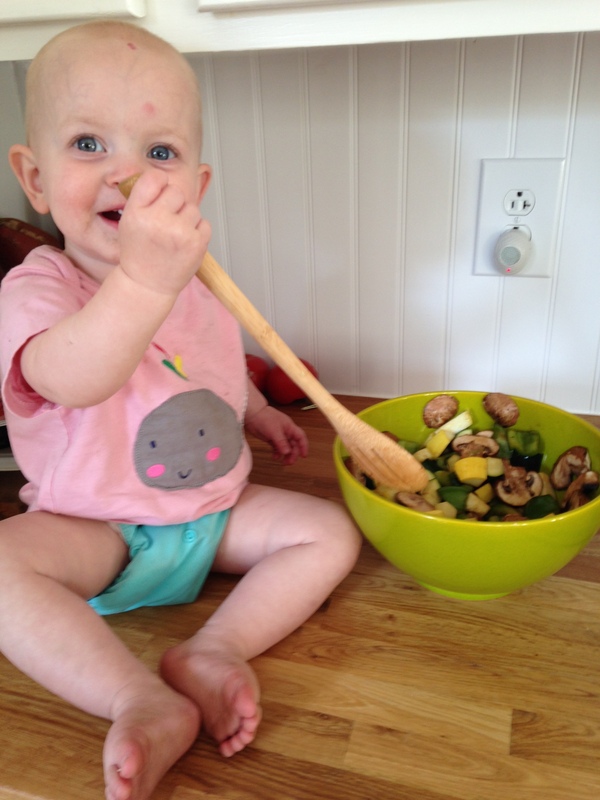 August 1-7 was World Breastfeeding Week, but all of August is National Breastfeeding Month! Breastfeed your babies and support other peeps who are doing the same! After writing all of these thoughts, it occurred to me that this may be perceived as my craziest post yet. I managed to mention placenta encapsulation, cloth diapering, annnnd breastfeeding all in one post! Sorry!! !